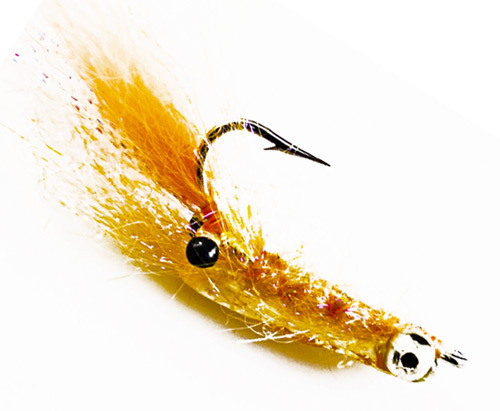 This was an fly which had did no name or no body despite having a lot of personality. We named it the NO Body shrimp but it may have a proper name that we have not yet discovered. Not sure where we first saw it, but likely in the Bahamas. 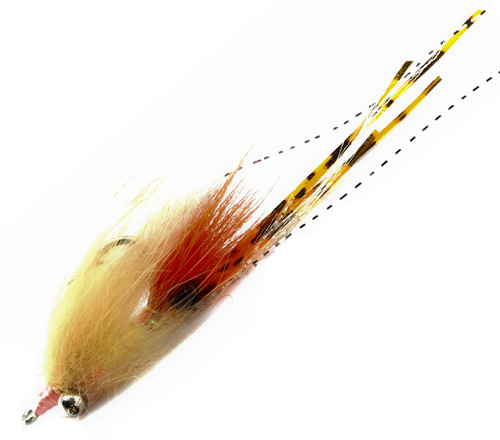 This is a double winged shrimp pattern with tons of movement. 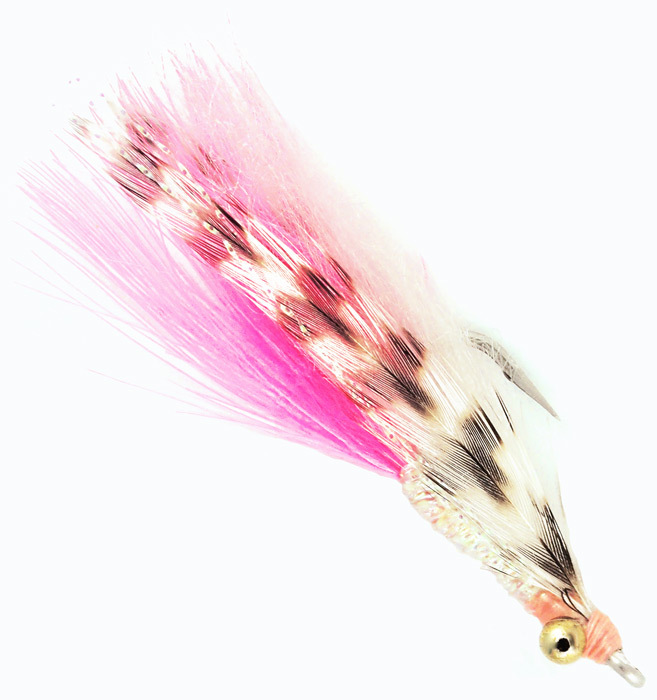 The combination of marabou, synthetic fiber & fur makes this irresistible to bonefish. 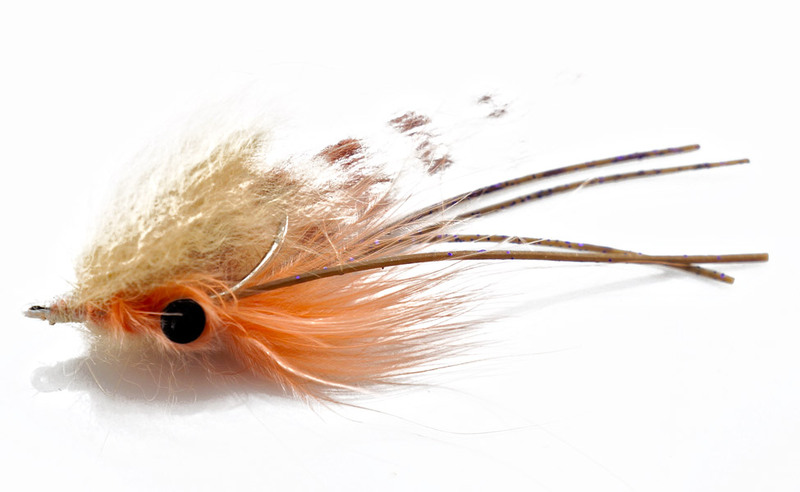 This is a bonefish fly that moves incredibly well in the water and is extremely light and easy to cast for a weighted fly.